Cryptocurrency market faced the worst bears in 2018. The entire crypto space kept bleeding throughout the year, with many currencies losing as much as 90% of their price value. The largest cryptocurrency in terms of volume, value and market cap, Bitcoin, continued to lose the price battle for six consecutive months, finally ending the streak in February earlier this year. This made many analysts claim that the crypto bubble has finally burst. However, the recent developments in the market indicate just the opposite. The market has been witnessing a revival since February, as cryptocurrencies are recovering, albeit slowly. On a positive note, the fast-growing crypto exchange and wallet platform, CoinDirect has finally added Dash Coin to its portfolio, expanding the reach of the cryptocurrency to newer markets. Announcing Dash’s inclusion, the exchange officially tweeted that users will now be able to trade Dash Coin through its Euro Wallet. CoinDirect allows users to buy and sell 44 cryptocurrencies including Bitcoin, Ethereum, Tron and Dash, through fiat currencies via bank transfer, PayPal, TransferWise, and other traditional payment modes. The exchange also facilitates inter-coin trading. Even though bears were dominant last year, the crypto space grew at a staggering 122%. Also, the market saw the entry of major corporations like JPMorgan and Facebook. In fact, JPMorgan became the first bank in the United States to launch its own cryptocurrency, and others are expected to follow suit. CoinDirect has an excellent reach in regions of Europe, Asia, and Africa. The addition of Dash on its platform further expands its reach particular in Africa, as it will be one of the few exchanges in the continent to provide Dash to fiat exchange and vice versa. Africa has been one of the fastest growing markets for cryptocurrencies. However, the liquidity of digital assets has been one of the major problems plaguing the regions. In recent times, though, things are changing for good. 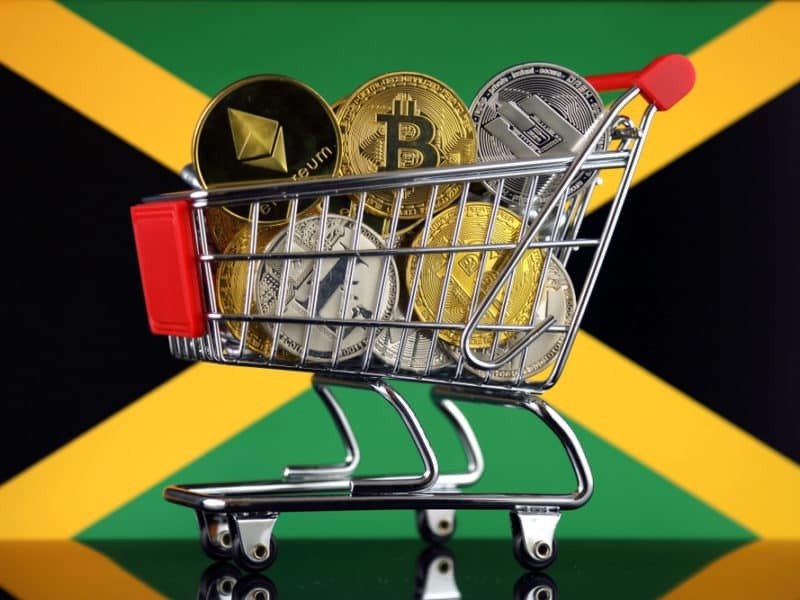 Late last year, eBitcoinics, a Ghana-based crypto exchange added Dash Coin on its platform, however, only after local activists initiated a crowdfunding campaign to add Dash to the platform. Crypto space is bound to expand strongly, as powerful countries like Russia show a keen interest in the space. In fact, for recession-hit countries like Venezuela, cryptocurrencies have emerged as a potent solution to pull the economy from dire situations. However, liquidity is one area where constant improvement is required. This is one of the reasons why governments all over the world are making efforts to regulate the crypto space, in a bid to force exchanges to facilitate crypto-fiat transfers. Several business stalwarts like VISA Inc. have taken giant strides in integrating crypto transfers along with traditional currencies. VISA recently announced that it would integrate blockchain technology with its global operations, to enable payments through cryptocurrencies as well. Another American giant, also launched a blockchain based global payments platform, called World Wire, in partnership with the famous cryptocurrency Stellar. The platform will be operational across 72 countries, working with 47 different currencies, using the Stellar Coin protocol. Social Media behemoth Facebook is also launching its own digital token, to facilitate cross-border payments. 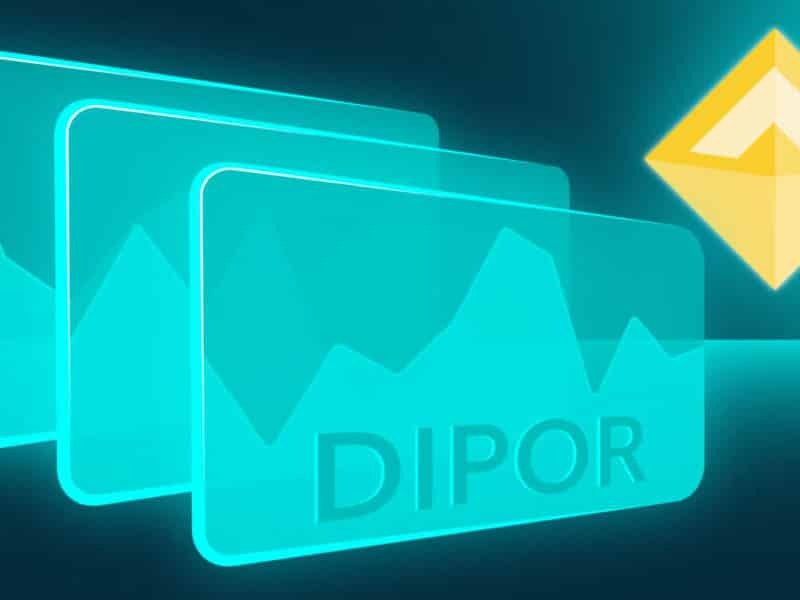 All these developments are steps in the direction to improve the liquidity of digital assets. CoinDirect also offers a wallet service through its platform, which enables users to store, send, receive, and instantly swap digital tokens. 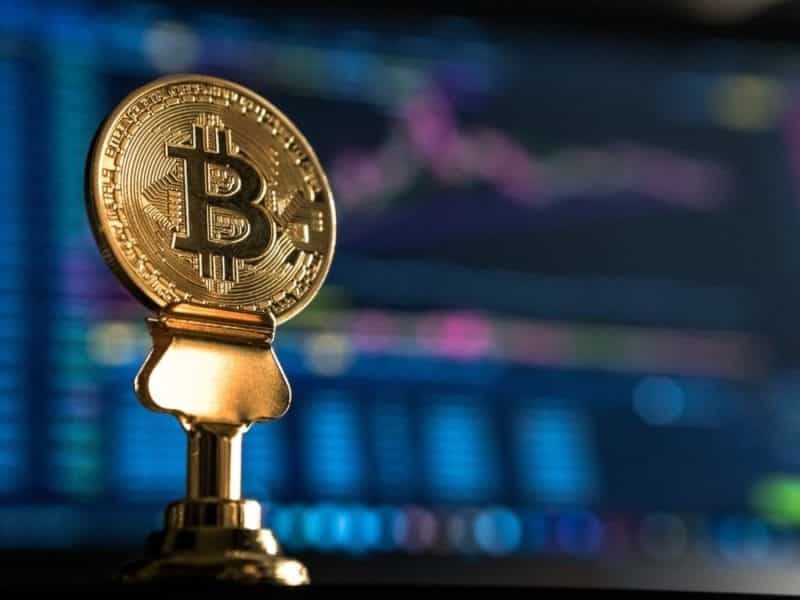 Apart from this, it also offers a vendor service, which allows users to register and become brokers themselves, selling cryptocurrencies on the platform to other users. Dash Coin has a market cap of about $780 million, with about 8.71 million coins in circulation. CoinDirect is a popular exchange in African countries like South Africa, Kenya, Nigeria and Namibia, markets which have been particularly favorable for Dash.